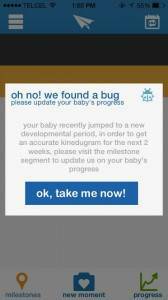 Kinedu / Did your activity plan expire? Did your activity plan expire? It’s easy to get a new one! 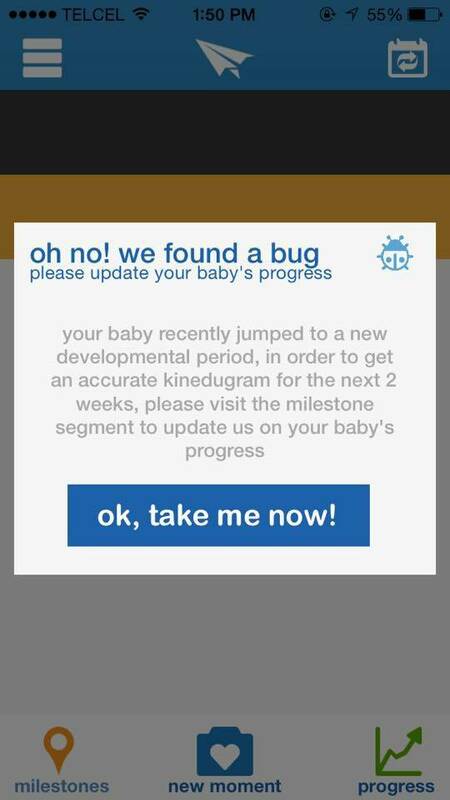 Simply answer the milestones that are pending and correspond to your baby. To do this, just exit your daily training routine by selecting ‘click here to explore on your own‘ and then enter the milestones section on the main menu. 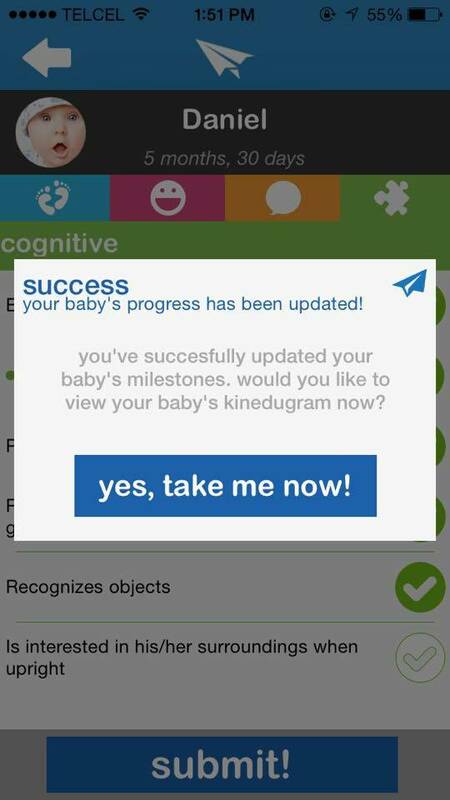 There, you’ll be able to select the milestones that your baby has reached. 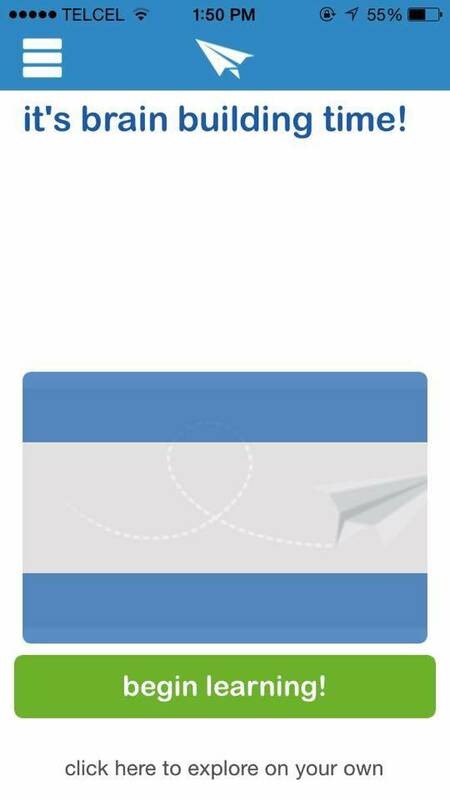 We’ll then have the most recent and accurate information about his or her development in order to create a new activity plan that continues to be tailored specifically to his or her needs!